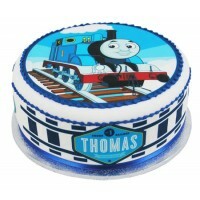 Thomas the Tank Engine and his friends Gordon, Percy, James and Edward are very busy little trains. 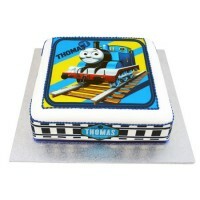 Every day they work hard as they bustle about on their train lines. 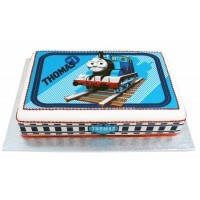 Choo choo choose a Thomas the Tank Engine Birthday Cake for your next birthday party and he will certainly not let you down.